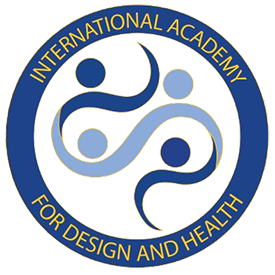 Our industry advisors provide the academy with expertise and input pertaining to the development and understanding of the Design & Health scope. They are an essential part of our work, contributing guidance on theoretical and practical frameworks that helps to steer our activities to being the leading global forum for researchers, practitioners, decision makers and industry professionals. How will the academy benefit with you as an industry advisor?